An Automotive paint or a vehicle’s paint finish is paint used on automobiles for both protection and decoration/beautification purposes. Water-based acrylic polyurethane enamel paint is currently the most widely used paint for reasons including reducing paint’s environmental impact. Modern automobile paint is applied in several layers, with a total thickness of around 100 µm(0.1mm). 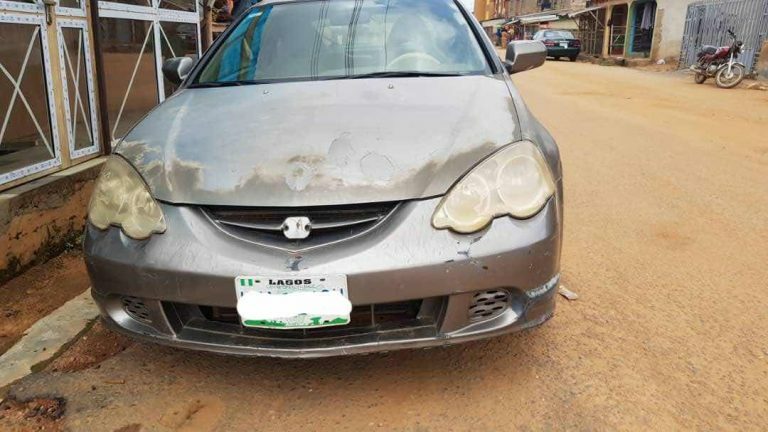 In spite of the best efforts of car manufacturers to ensure your car is coated with a durable paint job, it is very possible to ruin your car’s paint finish in no distant time. As a result, this article would address the nitty-gritty of causes of car paint job damage and how to Prevent vehicle paint damage. It goes without saying that fading paint jobs on vehicles have always been a nagging problem to car owners. However, the impact of car paint damage is mostly felt in a culture where we have extreme temperatures(very cold & very hot) as well as dirty or poorly maintained environments. In summary, you can prolong the life of your car’s paint by inculcating the habit of preventing factors that can damage its paint to come in contact. The question now is; hot to Prevent vehicle paint damages? Read on as we serve you the answers you seek. due to the sun. Why Should You Prevent vehicle paint damage? What is a Vehicle’s Paint Job/Finish Damage? Let’s say, for instance, your washing cloth or sponge drops onto the floor, just grab a new one. It’s always useful to keep a spare cloth or two beside you to avoid scratching your car with dirty accessories and having to detail or repaint it. If you can take your car to a get a touchless wash, that’s even better: A touchless wash removes any chance of microscopic pieces of dirt and grit from coming in contact with your car. By protecting your car’s paint, you are also preserving the life of your windshield. Obviously, you’d want to keep the paint job in tip-top condition so you can admire it and to retain its resale value. Are you aware that protecting your paint job may also protect your car’s interior? For example, if you use a car cover or car war. While some wear and tear on your car are inevitable, you may be doing things that inadvertently ruin the paint job without even realising. Finally, since most people especially the youths buy cars for the show. Your status & ego may suffer a slight dent if you ride around in a car with a paint job that is all peeled-off. In a layman’s language, a paint job ruin/damage is an obvious or physical deterioration to a vehicle’s paint. We can call it a situation when your car’s paint has started to fade or peel. Admittedly, vehicles paint can fade off or deteriorate with age. However, it is an anomaly for your paint job to be ruined due to some common paint problems that are easily preventable. First off, two major factors affect your car’s paint negatively. The first is nature while the second factor is artificial(chemicals). There are few artificial chemicals that can damage your cars paints, however, the most common culprits are from nature. I mean the sun during summer, animal activities e.g goat, dogs.., and in winter you have mud, sags. The Sun(Ultraviolet Rays): The sun is the number one factor that affects your car’s paint negatively. No matter how solid your car’s paint is, continuous exposure to the sun will surely get the better of your car’s paint. Mud & Dust: This can be dangerous especially when dew settles on your car overnight and it got dried up with mud and dust sticking into it. 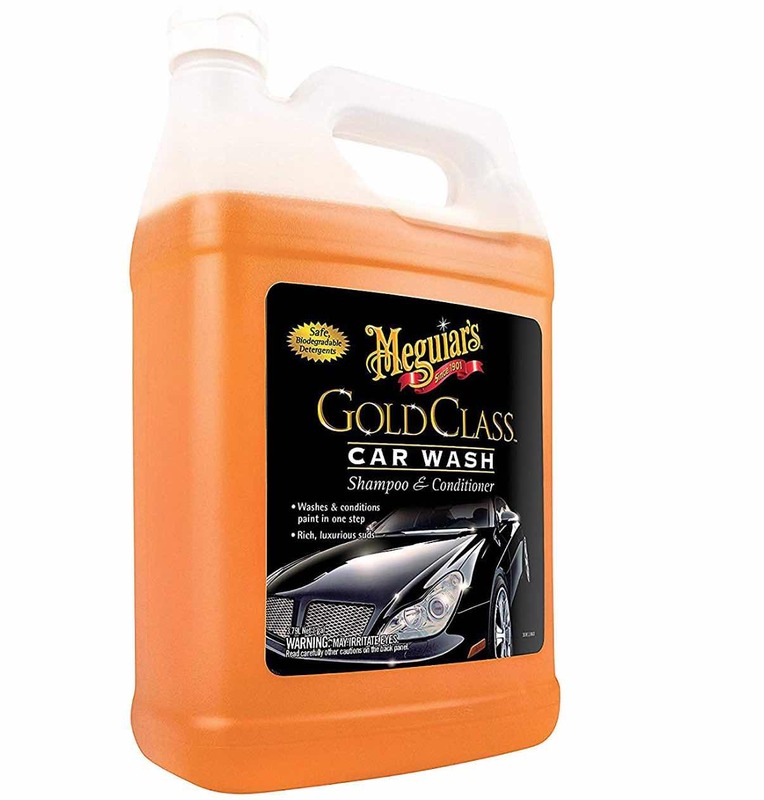 Strong Soap/detergents/Solutions for washing your car. avoid using the followings to wash your car; caustic soda, detergent. Washing your car in direct sunlight will damage the paint over time. This is the genesis of corrosion to your car’s paint. Beware of animal droppings especially birds. From that gargantuan ball of fire to those pretty little tweeting birds. When you park your car under a tree or under electric poles, please be prepared to see bird droppings the following day except it rained heavily. 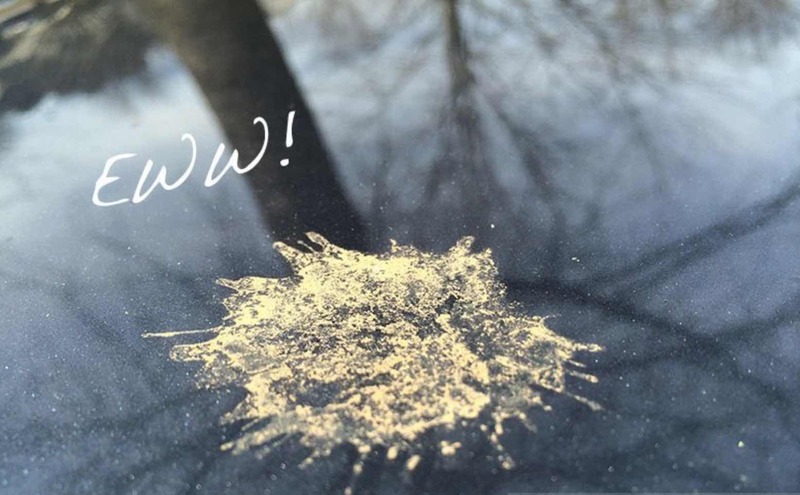 Bird droppings are highly acidic and can erode paint and clear coat paint finishes. 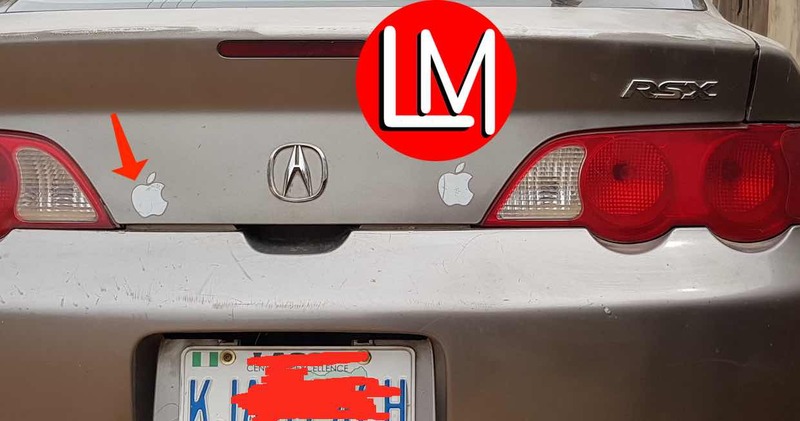 Stickers: Many vehicle owners lover adorning their vehicles with stickers. Please avoid this unless you are covering a blemish with it. From the name, stickers are sticky and they can, in the long run, deface your car. Brake Fluids & Similar Chemicals: beware of brake fluid spillage on your car. Fuel spillage can also corrode your paints. Salty air moisture: salt in the air wouldn’t do much for that ‘mirror-like’ sheen you expect from your paint. “Especially when the sun’s out and with that ‘terrific ocean breeze’ combined with salt in the air. Insects & Bugs: Bugs might be tiny but can do actual damage to the paint on your car. Insects are surprisingly acidic, and if they are not properly cleaned off the surface of your car, they can actually etch into the paint. Ash: Murky air can leave behind a layer of ash and soot on your car. Though many people would be immediately inclined to wash this away with some water, mixing water with ash can actually create powerful alkalis that can ruin your car’s finish. Stone Chips: Loose stones, pebbles and stone chips are everywhere on the road. These tiny pieces are kicked up from the ground and peck at the sides your car. This can chip the top paint coat and sometimes even go all the way down to the lower layers of paint. Your Kids: Do not write anything on your car, warn your kids about this as well. We’ve all used our fingers to write a funny message or draw a goofy doodle onto a dirty car (or two) before. Little did we know that these innocent acts of jest, though oddly satisfying, can ruin the paint on a car. Dragging your fingers across the paint acts like sandpaper, grinding the dirt and debris into the paint and leaving wiry markings that will last long after the dirt is gone. To every problem is a solution. Now that we know the causes of potential damage to a car’s paint finish, we will be giving useful tips on how to Prevent vehicle paint damage. An eco-friendly car cover is the best way to Prevent vehicle paint damage. I call it All-in-one because it is capable of protecting other elements/components of your car. For example, it can protect cracks from your dash, stress crack to your windshield and so on. 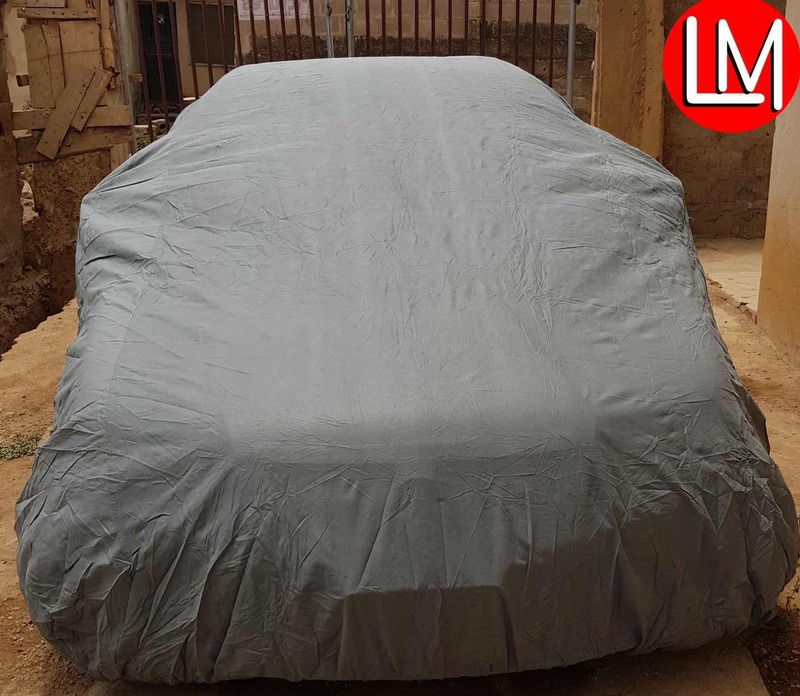 A good car cover can take care of sun, rains and contaminants. If you need one and you are fully ready for it, please contact me. however, its a bit on the high side(EMAIL; INFO @ LEMMYMORGAN.COM). ->【Material】 Four Layers, PE & Aluminium & PE & Cotton. PE Is 100% Waterproof, Aluminium Is Good At Sun Proof, Cotton Protect Vehicle Paint. Any time you can park your car in the shade (without that shade coming from a sappy tree) you’re contributing to longer life for your car’s paint finish. A better alternative is to use a car cover made of cloth or synthetic material especially if you don’t have access to a garage. You can also wax your car regularly to minimize the effect of the sun on its paint job. Surprisingly, this is a very tricky one. Many don’t know how to wash their cars. Regular washing is different from appropriate washing. By appropriate washing, we are looking at the right way to wash your car. And of course, you must wash your car regularly but appropriately. The best and easiest thing car owners can do is to regularly wash their car with clean water to remove contaminants. Water will float sand and salt off the car without rubbing against the paint. Please when dust or mud gett stuck to your car, do not dust it off, wash it off. Toilet soaps are permissible but they offer no protection. 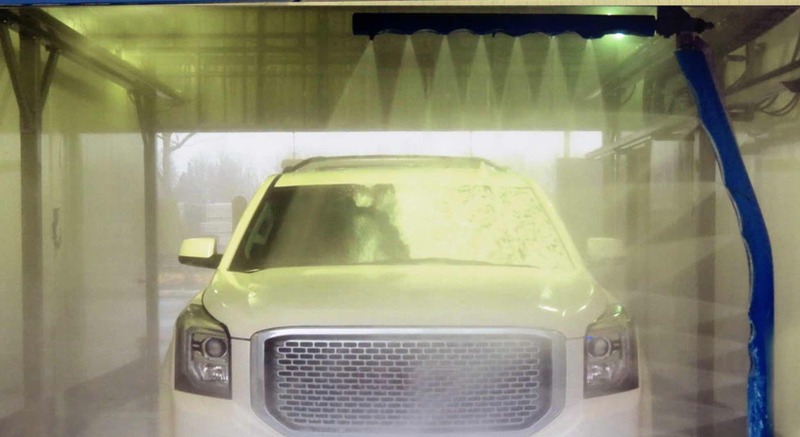 Use only car wash to wash your car and when you are washing in a carwash, monitor them. Only wash your car when it has fully cooled off and under the shade. 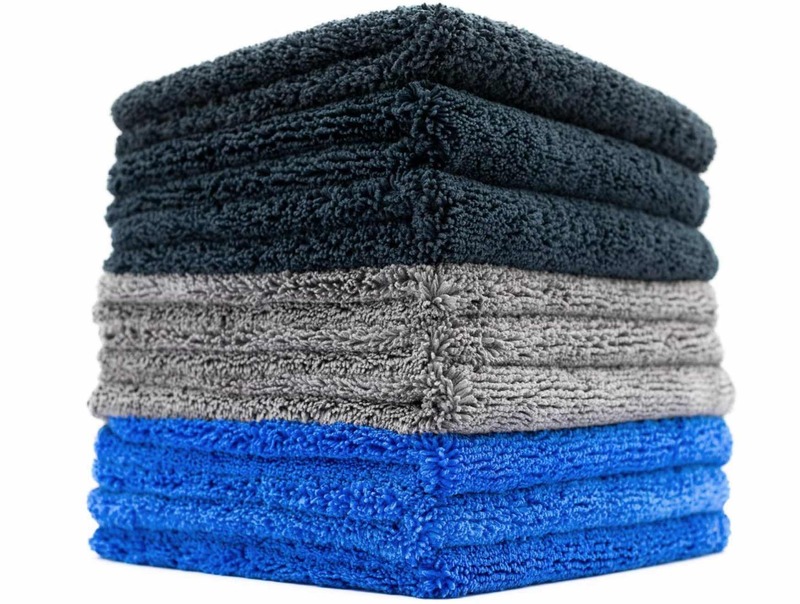 Wrong choice of clothes or sponges: for example, it is wrong to use a strong towel. Instead, use a microfibre towel. The easiest way to avoid this is to keep your car covered. if you plan to leave it parked outside. To get the ash off, gently dust the ash away with a car duster. The easiest way to avoid this is not to do it. but it’s still bound to happen. You can use a duster to wipe down your car every day to prevent accidental sanding. Better still, if you need to remove small scratches, you can use a little bit of polish. However, you need to remember to wash your car before polishing. It’s best to treat these chips as soon as possible to prevent the affected spots from rusting. Spray a bit of wash solution onto the affected areas and use a soft microfiber cloth to gently wipe away the droppings. Use a lifting motion to avoid dragging any grit across the paint. Remove them as soon as possible. To avoid leaving a brown fuel-colored blemish around the gas tank cap on your car, if you dribble gas down the side of your car, try to clean it as soon as possible with a fine microfiber cloth. when it eventually happens, please wash off thoroughly with only water. As a habit, always use minimal stickers. In addition, when you are peeling them off, wash them off properly with soft liquid solutions like carwash solution. Previous Post Here is the Dirtiest Place on the car: The Number of Bacteria is Even more than the Toilet! Next Post You have been hearing the word HDR10+ TV: What is HDR10+ and how does it relate to TV Displays? lemmy,your agent in Ghana disappointed me when I wanted the samsu oil to buy. I travelled to Accra and he never picked my call when I got there. Sir lemmy, can kodi app be installed on qsat q13g?…if so, which version of kodi and wia can I download it. @harkinola: please visit kodi official website all the operating systems supported are there. However qsat is not supported.